Led by some of the most talented and knowledgable professionals in the industry, TopFX focuses on maintaining a high standard of service and is commited to fair and transparent business ethics. "Since 2010 that TopFX was founded, we have served a large number of clients such as hedge funds, Forex & CFD brokerages, proprietary trading firms and professional traders. Our aim has always been to efficiently combine our aggregated, Tier-1 liquidity with superior connectivity and offer customised solutions that help our clients drive their businesses forward. At TopFX, we work hard to earn clients’ trust and build a reliable and enduring brand. We do not just look to achieve momentary success. On the contrary, we are striving to cultivate long-lasting business relationships and maximise clients’ choices by enhancing our existing solutions and adding new ones. The industry is highly competitive, and as a Prime Brokerage firm, we have to adapt to the growing demands of today’s businesses. Besides diversifying our global operations by adding new products and establishing relationships with key market players, we are committed to a business culture of fairness and authenticity. Our role is to lay the foundation for our clients to grow, and through their growth, we achieve ours." 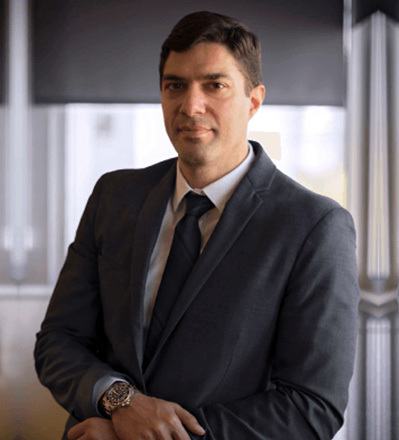 Akis Katsaros is the General Manager at TopFX. 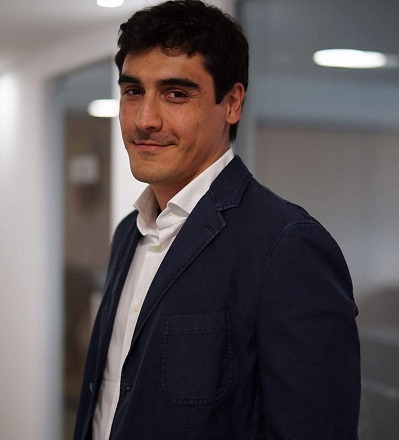 He is a well-versed professional boasting over 10 years of experience in the Financial Services and the Banking sector, while also holding degrees in Economics as well as other professional certifications. 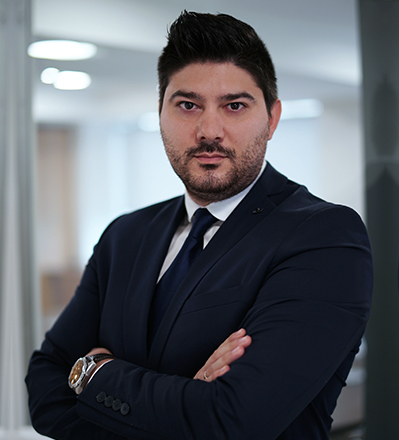 From his early days at TopFX, Akis saw the company's great potential and was convinced of its flourishing future. At TopFX, he is overseeing the company's operations, aiming at delivering a high-quality service and gaining customers' trust, always based on TopFX's key values. Constantinos leads, supports and coaches the company’s team of sales managers to ensure that they maintain exceptional standards of customer service at all times. He is also responsible for developing and implementing the sales and communication strategy as well as working interdepartmentally to ensure all growth targets are met. His previous experience in the e-FX & CFDs industry as Head of Dealing, paired with his strong motivation, provide him with a deeper understanding of the market and a constant focus on improving our available products and services. The Support Team is composed of a diverse array of individuals with FX trading experience and vast knowledge on the industry, who aim to provide unparalleled support and guidance with any potential enquiry. From a simple administrative enquiry to more complex technology-related issues, our Support Team is available 24 hours/5 days a week to assist you in every step of your journey. TopFX's Compliance Department is responsible for ensuring that the company operates under its licence's regulatory framework. Ensuring best practices are being followed across all departments, the Compliance team is a very important part of the company and plays a vital role in the design and implementation of all procedures. The Finance team comprises highly-educated and qualified individuals, possessing all required skills in order to assist in our company's successful journey. Their tasks span from basic daily transactional accounting to providing advice for more complex management decisions. The Marketing Team at TopFX consists of highly-skilled professionals in Marketing & Communications, with extensive experience in the industry. From designing the company's website to managing successful advertising campaigns, their area of expertise covers a large footprint, aiming to promote TopFX's services and establish the company's online presence in a highly competitive industry. Forming successful teams is a challenging task. Our HR Department is equipped with all essential tools and knowledge to employ some of the best professionals in the industry. Matching our employees' skillset to the industry requirements, we pride ourselves on building strong teams, equipped with a strong experience and background in order to provide our customers with the best possible experience.